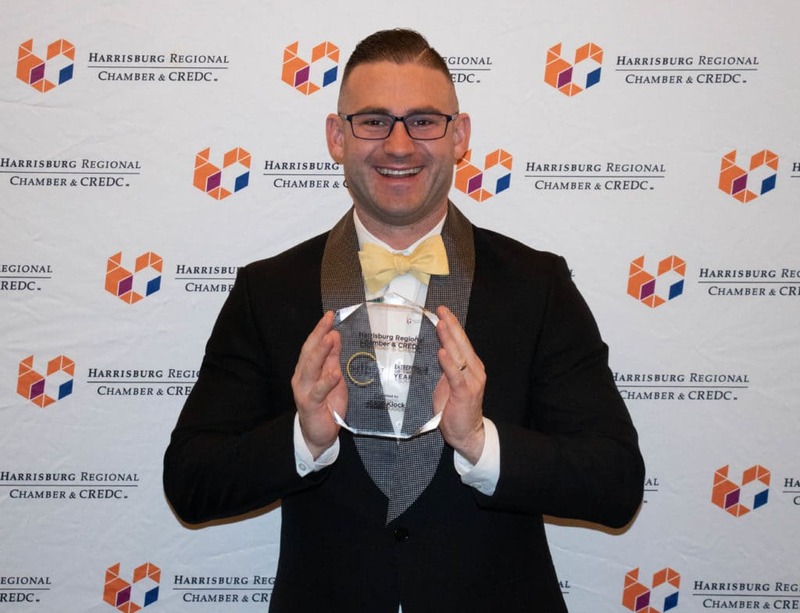 Every year, the Harrisburg Regional Chamber & CREDC presents the Catalyst Awards to the best and the brightest in the Harrisburg region. 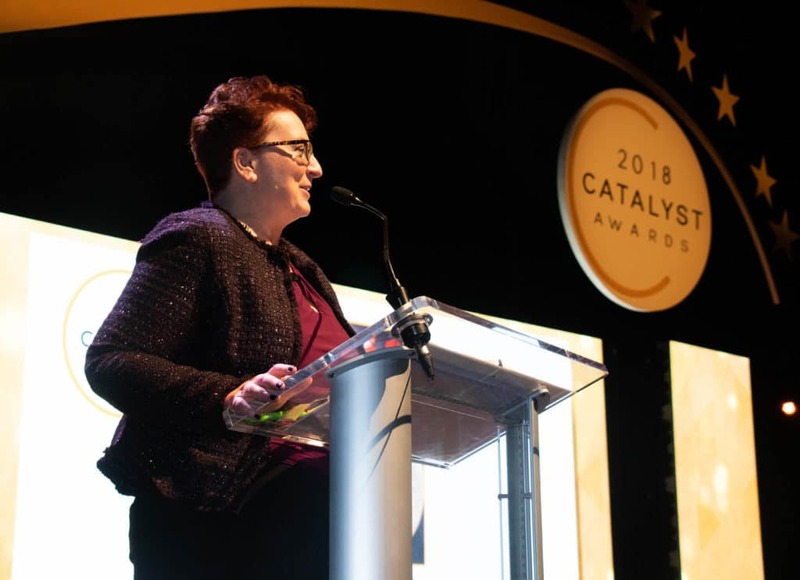 The Catalyst Awards honor those making a difference in our communities, creating more opportunities for businesses, and building a brighter future for our region. Award recipients are judged by a panel of local business and community representatives, and recipients are chosen by their impact and facilitation of change of our area. The Catalyst Awards Committee is in charge of judging and soliciting nominations for the Catalyst Awards. Members also provide input into the overall Catalyst Awards ceremony event, which occurs annually in December. Committee members help define the award categories, promote the event within their own networks, provide feedback for nominations and choose the winners for each award category. Provide valuable service by devoting time and energy to improve the quality of life for others in the community. Assist women in reaching their full leadership potential. A Business Diversity Champion is someone who works in their community or organization to promote the cause of diversity and inclusion. This individual(s) has shown exemplary leadership in ensuring that all individuals are included, represented and served. They have supported or pioneered existing projects or programs involving diversity or inclusion. Eligible nominees may be an individual or a company. The individual may be a CEO, VP, Manager, Supervisor, Employee, Community Liaison, Diversity Council Member, Mentor, Tutor, etc. The company may be of any size or industry. 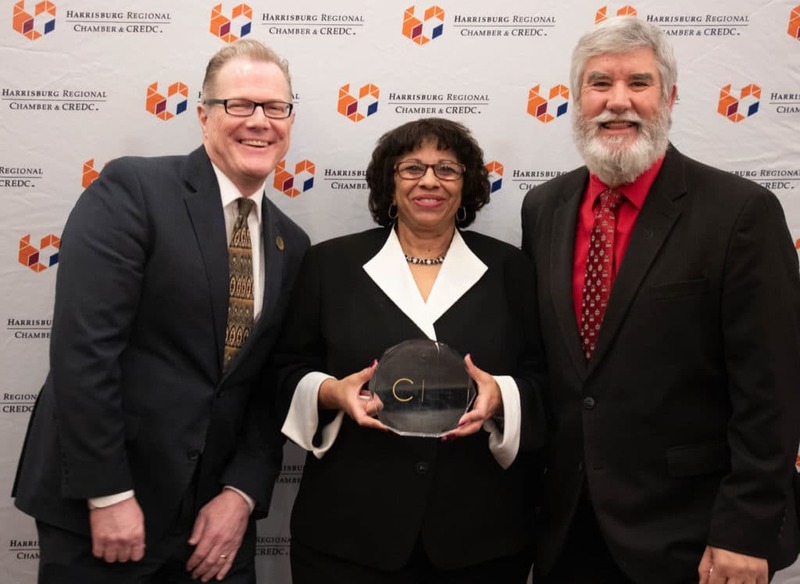 Business Diversity Champions may be found at every level and within any size of an organization and how they champion business diversity may vary considerably. 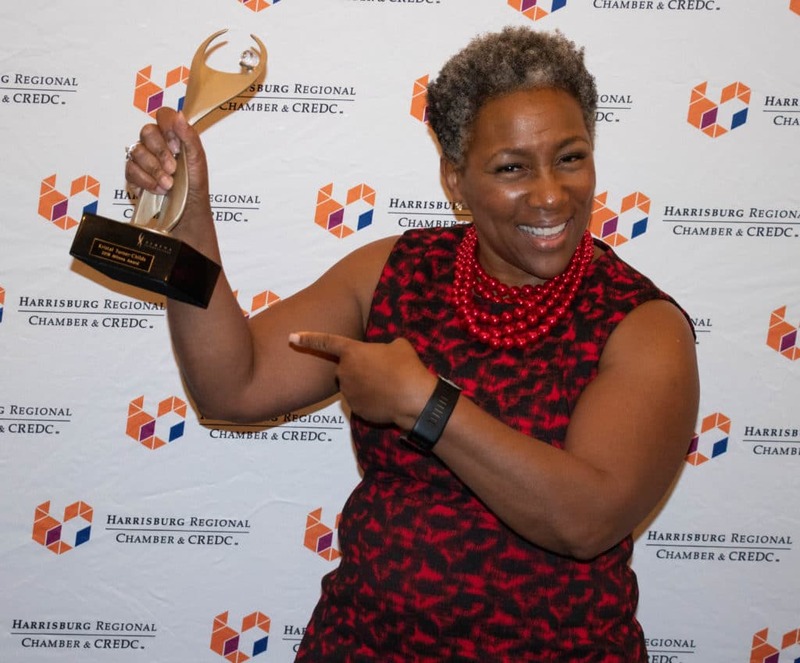 The most prestigious award given by the Harrisburg Regional Chamber & CREDC is the Catalyst Award. 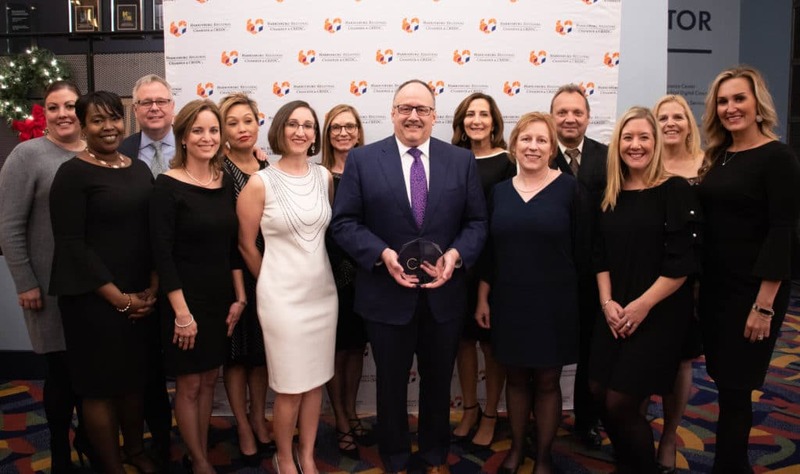 An individual or group of individuals whose leadership, business or governmental activities and community service have best exemplified the organization’s goal of being a Catalyst for our region in making it a better place to live, work and play. In short, it is special recognition for someone who has made a difference over the past year, or perhaps over a lifetime of service to the region. The Corporate Citizen award is given to a company who has demonstrated strong values in corporate social responsibility in our region. This corporation (1) has enacted self-regulation (and/or codes of business conduct) to ensure attaining and maintaining compliance with all its legal obligations and generally accepted ethical norms and (2) goes beyond compliance to play an active role in meeting the general welfare needs of the community(ies) in which it operates. General welfare may include social, cultural, health, recreational, educational, environmental and/or economic advancement. Further, the business should have and demonstrate an affirmative policy of non-discrimination on the basis of race, national origin, religion, or sexual orientation. This corporation must display an esteemed level of responsibility stated in corporate goals, principles or other document in areas such as social, cultural, environmental and/or economic advancement. Monitors, benchmarks and publicizes legal and ethical compliance status. Implemented programs to ensure legal compliance and adherence to community ethical norms. Demonstrates leadership role in corporate social responsibility in our region. Plays an active role in meeting the needs of the community in which it operates. Demonstrates commitment to the community through donation of time and/or financial support to groups/causes and internal/external projects to better the region. Efforts can include creating, investing and/or supporting programs that advance the well-being of society. This corporation has gone above and beyond to both actively measure and communicate its social impact with shareholders, investors, employees and all stakeholders. 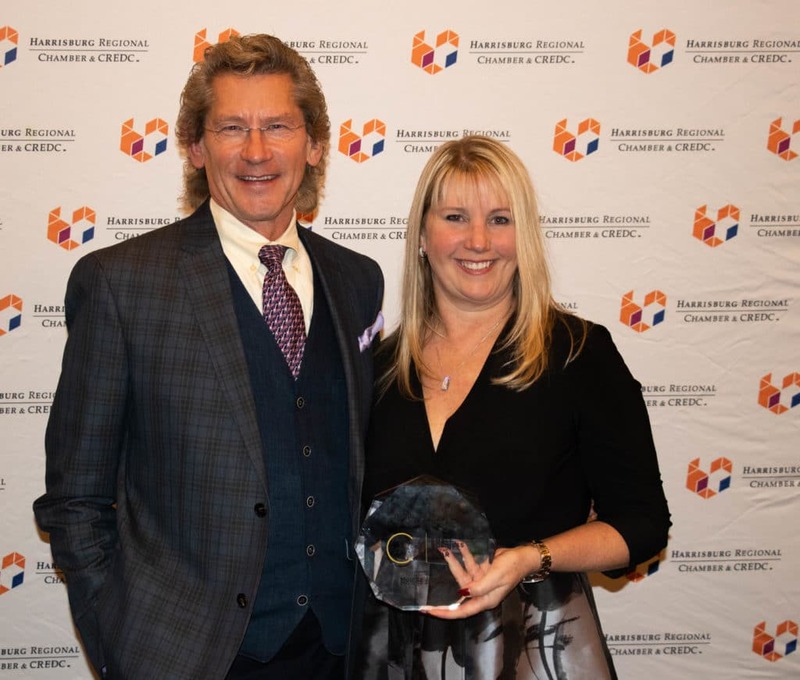 Newly added in 2018, this award recognizes an Emerging Business Leader in our community. An Emerging Business Leader is considered to be any individual under the age of 40 who has shown significant qualities of leadership and made an extraordinary impact through leadership and service in the community. This individual demonstrates excellence in their career that goes beyond the scope of everyday employment. 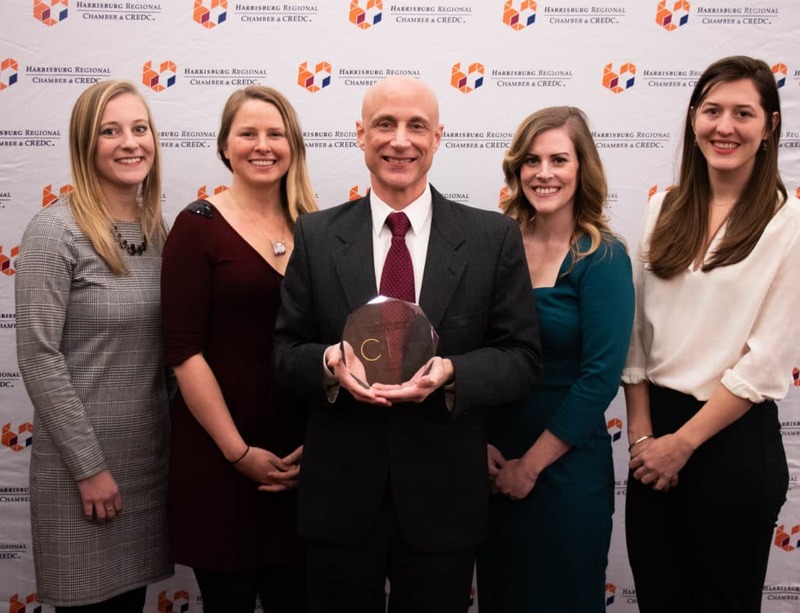 Through commitment to their profession and community, the individual serves as an inspiration to others, in an effort to advance their field or workplace and the quality of life within the region. An Entrepreneur is defined as an individual or a group of individuals who assume the financial risk of starting and operating a business venture. This individual or group of individuals usually carry the connotation of being creative, self-motivated and visionary. The nominee(s) must have founded at least one company (no franchises) and the company must have been in existence a minimum of three years. An individual or group of individuals whose leadership in governmental activities, public administration or legislative leadership best exemplified the organization’s goal of good government, to good public policy, leadership on an issue of interest to the membership of the Chamber & CREDC or the region in general toward making our region a better place to live, work and play. In short, it is special recognition for someone who has made a difference over the past year, or perhaps even over a lifetime of service to the region. Businesses must be locally owned and operated, total employment may not exceed 100, and revenue cannot exceed $20 million. Companies represented by the Awards Committee are not eligible to receive the award. Determined by business stability or effective approach to adversity; history of growth by percentage; innovative products or programs – such as exporting or involvement in economic development. Demonstrating commitment to workplace innovation including: continuing education/ training/re-training; flexible job arrangements or non-traditional employment; unique and interactive management style; flexible benefits, child care, or business/education programs. Involvement in volunteer activities by officers/owners and employees; participation in chambers of commerce and other business or professional activities, recycling, running for elected office and support of human services, art organizations, etc. Explain how the company’s attainment of its established goals has taken it to its current level of success. 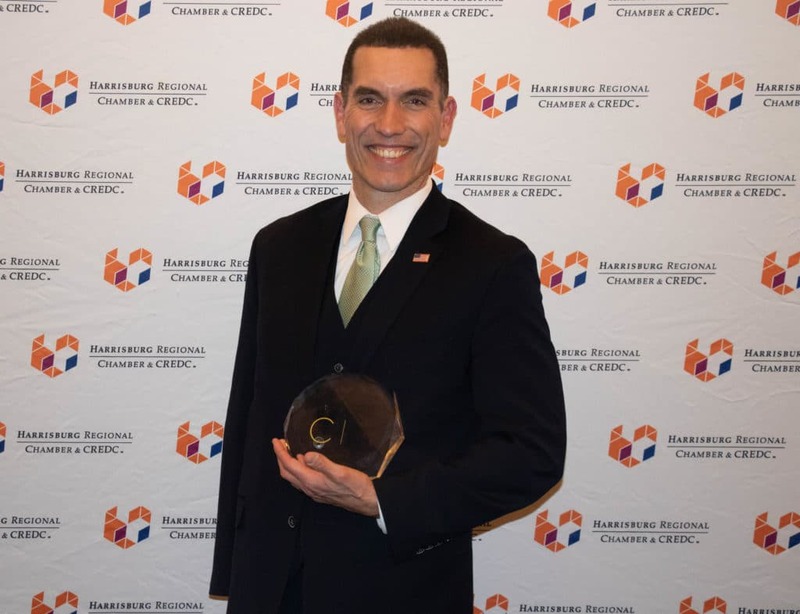 The Volunteer of the Year award is awarded by the Harrisburg Regional Chamber & CREDC to an individual who has demonstrated above and beyond dedication to improving the Harrisburg region by serving the Chamber & CREDC in different ways. 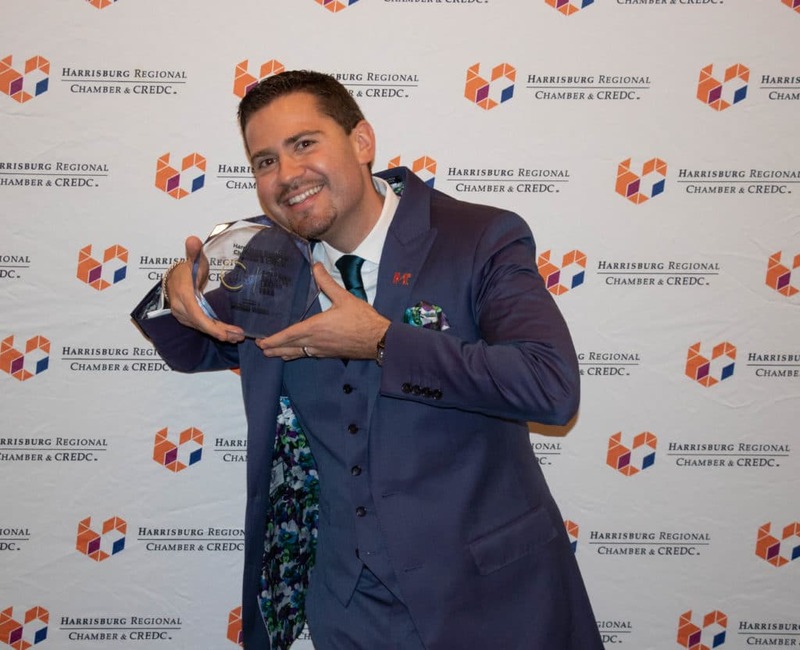 These individuals donate their time and energy to improvethe region by serving on board, participating in committees and acting as a Champion for the Chamber and other organizations in our area. Want to know more about Catalyst Awards? Interested in joining the Catalyst Awards Committee? Have questions about the Catalyst Awards event? Send us a message and one of our Chamber staff members will get back to you!